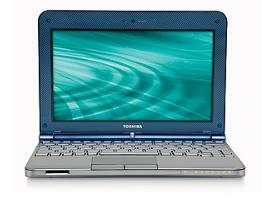 Want to download Toshiba laptop drivers in your Windows laptop? You’ve come to the right place. This post will show you how to download or update Toshiba laptop drivers in Windows. Updating device drivers in your Toshiba laptop can help enhance your hardware performance and provide better experience. So it’s recommended to keep your Toshiba laptop drivers up to date. Note: the screenshots below come from Windows 10, and the fixes also work on Windows 8 and Windows 7. Before getting started, you should know clearly your model or serial number. On laptops you can find the model number and serial number on the bottom case of the Laptop as either a printed sticker or cover. 1) Go to Toshiba Support center. 2) Enter the product model or serial number, and select the operating system. 3) Select the device driver that you want to download, and download the driver package in your computer. 4) Run the downloaded file and follow the on-screen instructions to install the driver in your computer. You can also update the device driver via Device Manager from Windows. 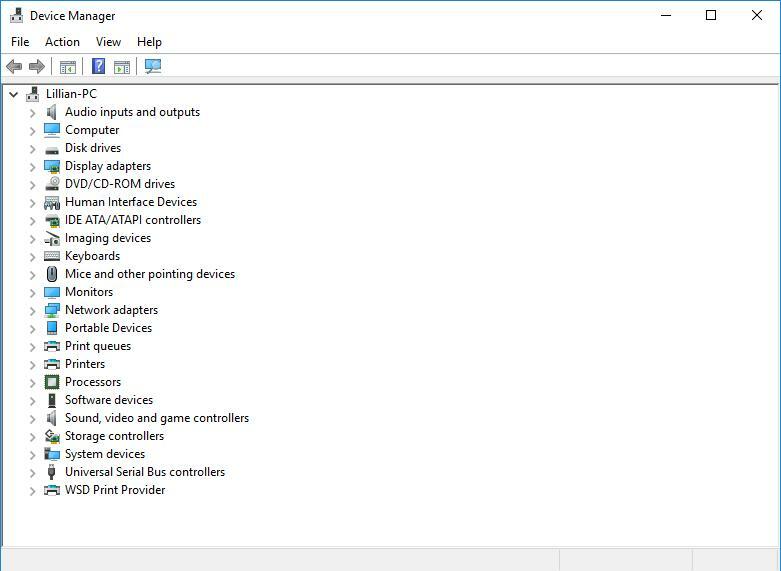 Device Manager enables you to view and manage the hardware device and driver software in your Windows laptop. 1) Open Device Manager in your computer (by running devmgmt.msc). 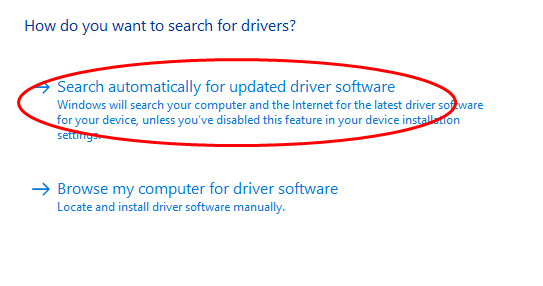 2) Find the device that you want to update, and right click on it to select Update driver. 3) Choose Search automatically from updated driver software. Then follow the on-screen instructions to finish. Still no luck? Okay, there’s one more thing to do. 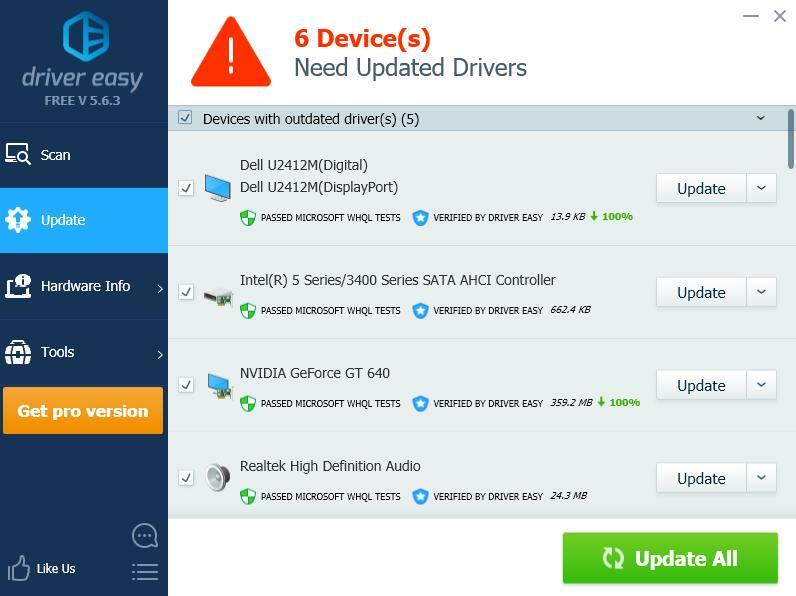 If you don’t have time or patience, you can also update Toshiba laptop drivers automatically with Driver Easy. 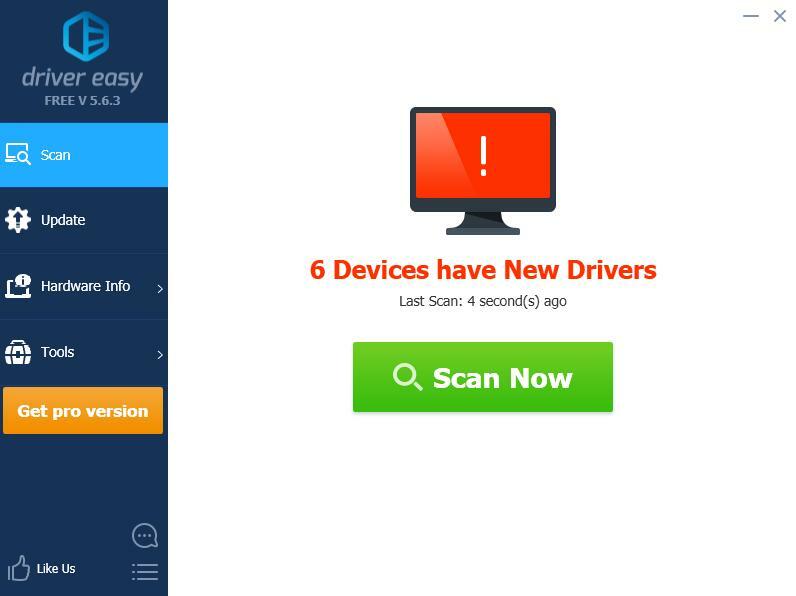 If you’ve tried Driver Easy, but the problem persists, please feel free to contact our support team at support@drivereasy.com for further assistance regarding this issue. Our support team would be happy to help you resolve this issue. Please attach the URL of this article so we could assist you better.